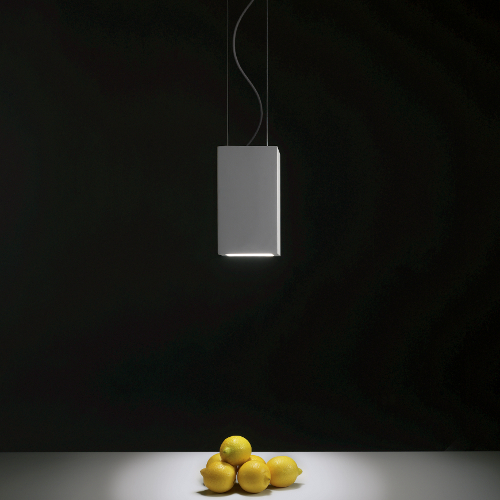 With the Osca counterpart Square pendant light, you can set their table with a real sparkle. The jewel of the House Astro Lighting offers a square light output and a direct lighting. The Osca counterpart Square pendant light looks especially good on dining tables, they accompanied the ambiance without the table and covered his face to steal the show. Manufacturing is the pendant light made of gypsum, natural light color of the material fits into almost any decorating style.